Well, what a lovely surprise, I’ve just received some Jo Loves & Le Labo Christmas Cheer. The beautiful Ruth from Superyacht luxury sent me some delicious luxury beauty products to reviews for you all. Now before I start off, I would like to say that I fall into the 35-45 year old demographic and my skin is typically dry and very sensitive. Further, I am not paid to review these products, and the opinions are solely mine. From joloves.com: “Jo loves was created by Jo Malone. Jo Malone MBE has been described as an ‘English scent maverick’ and the woman responsible for creating some of the world’s most loved fragrances. 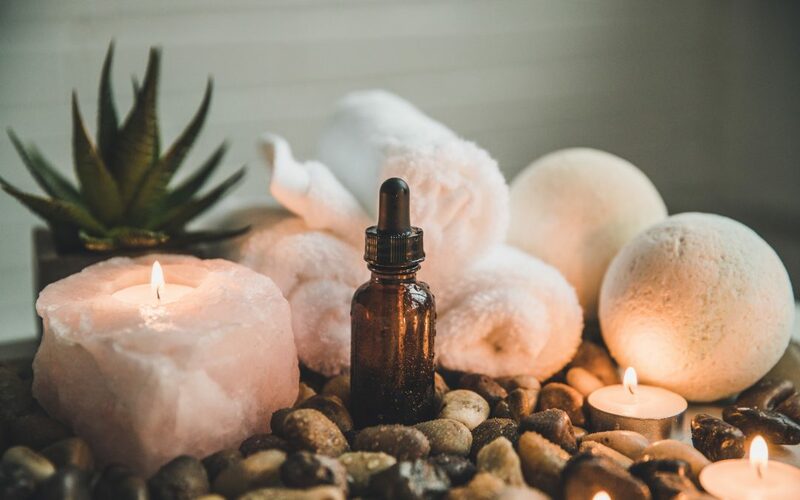 Originally a facial therapist, Jo fell in love with fragrance while working from her discreet skin care clinic which she set up from her London home. Discovering an instinctual talent for creating scented products by hand in her kitchen, word of her exceptional potions quickly spread and soon Jo was unable to keep up with demand. From these artisan beginnings, Jo launched her first brand, Jo Malone London, which gained cult status around the world. In 1999, Jo sold the business to Estée Lauder Companies and remained Creative Director until she left in 2006.” www.joloves.com. 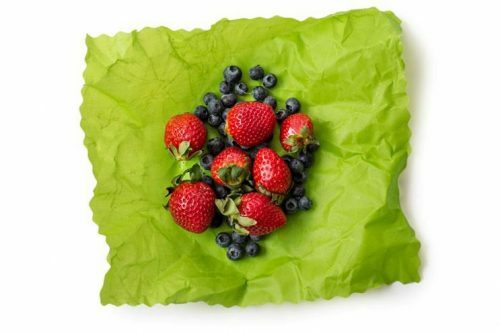 In my opinion, the product and packaging present elegantly and would sit nicely in the bathroom on board any superyacht. Further, the soap offers a delicate and familiar fragrance which is reminiscent of a bygone era. Jo Loves Pomelo Hand & body cleanser 200ml. I was happy to find that the soap didn’t dry out my sensitive skin, and I will happily continue to use this product. On a less constructive note, I could not find an ingredients list, so I’m really not sure what I was putting on my body, which is something that I always consider when choosing beauty products. 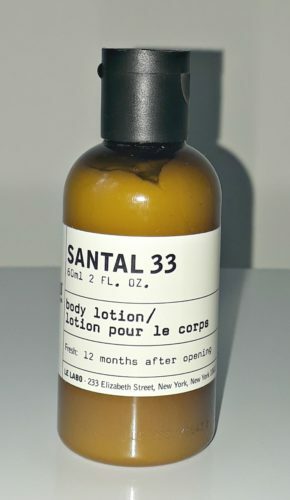 Moving onto the La Labo – Santal 33, I received the 60ml hotel size body lotion which is packaged in a standard bottle. Without doing any research on this product, in my opinion, this product oozes masculinity. Just think of the Marlboro man mixed with an American retro Barba shop, and then you will find this delightful elixir. Sure enough, when I did look to see the who, what, where, why and how behind this product, I found the whole website is geared towards the male consumer. For me, this is a man’s fragrance, and there are many other beautiful scents out there that will appeal to your female guests. So if you are looking for a gender-neutral product for the guest bathrooms then perhaps this product isn’t for you. If you are looking for his and her line, then I would recommend this range for him. The lotion goes on with ease, and it is far from greasy, The fragrance was not to my liking, but my husband found it quite nice. The scent does stay on the skin for a while, but some people do not mind that either. On the positive Le Labo claim to be “Plant-based, genderless, claimless, cruelty-free”.